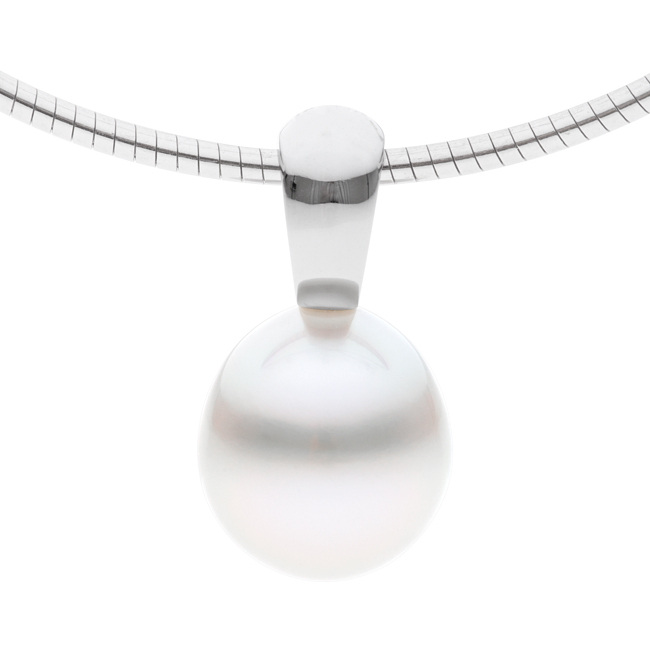 The smooth rounded curves of this design give it the ability to capture the light while not taking away from the stunning South Sea pearl. As the design tapers in it covers only the minimum amount of the top of the pearl, leaving the rest to be admired and revered by others. 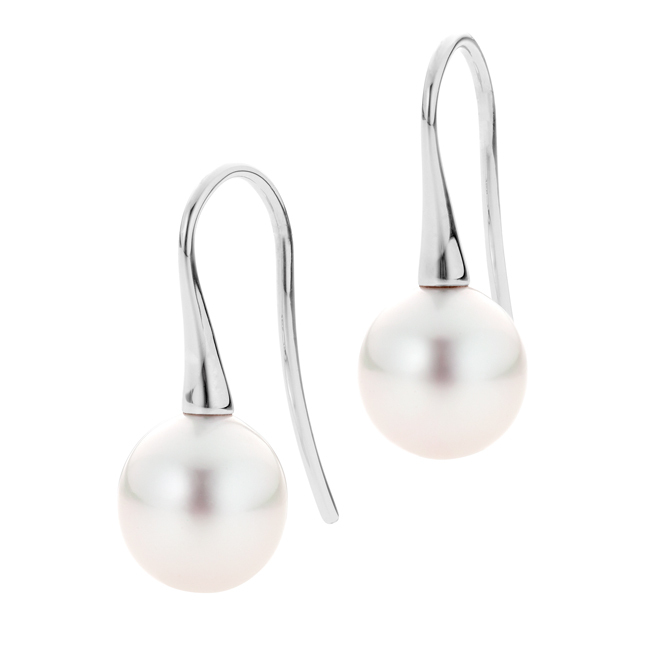 By far our most popular design it is available in 4 sizes to get the perfect balance of pearl and setting.